Other than developing the application and getting it to production, there are a lot of things that most developers ignore. Its what differentiates a good developer from a great one. One of those things is Accessibility. In short giving people “the ability to access” said information is known as accessibility. Well, to answer this question let’s go over some statistics. 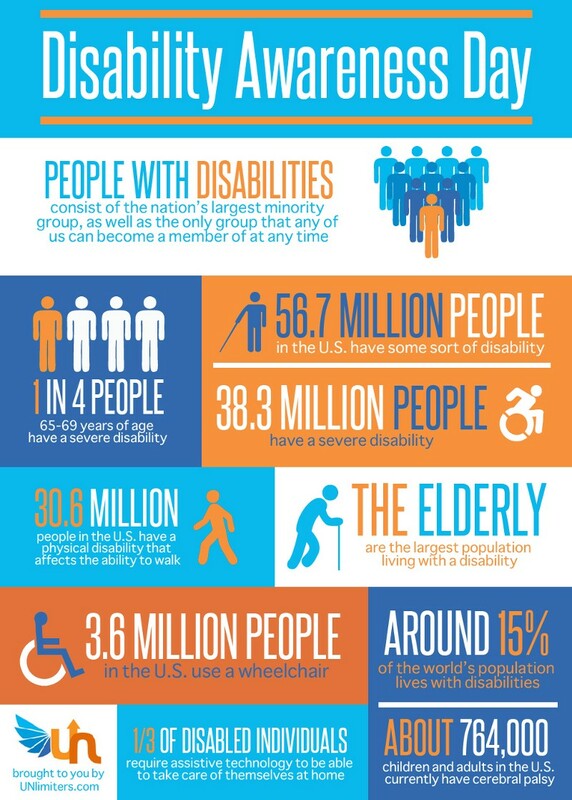 Nearly 1 in 4 people have some form of disability in the world, and according to WHO that is One Billion of our population. Still not convinced ? Well disability is not necessarily something you’re born with. But it can be conditional. Let’s say you’re walking into a movie theater one hand filled with popcorn and coke and suddenly your boss calls, its urgent, maybe the office is on fire… you don’t know ..and now you only have one hand to reply to that call well.. you’re disabled. Its really not that different. Each and every one of us is, will be or has been disabled in one way or the other , to not be able to use our bodies and are senses to its full potential can make us disabled and considering we spend 80% of our times on our computers and on the web, Its important that we make our applications “accessible”. Now that I have you convinced about accessibility being an important part of our web application. To understand how to build accessible applications we first need to understand the types of disabilities that people might have and then reverse engineer how to eliminate them. Now even though there are different kinds of disabilities that people can have we really combine them into 4 main types of disabilities. Visual disability is probably the most common of all disabilities, these include people with partial vision,color blindness or no vision at all. 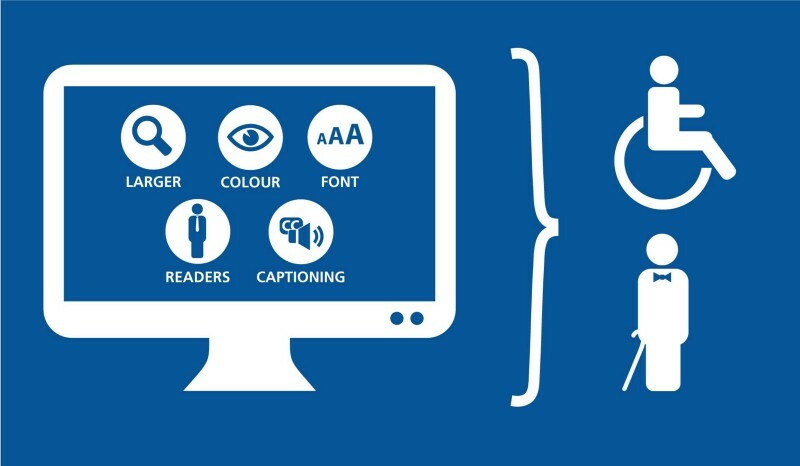 People with this disability can choose to use screen readers, braille readers, high contrast modes talk back features or zoom to help them better comprehend the material provided to them. People who have physical disabilities like paralysis or a simple hand injury and are unable to use a mouse fall into this category. they can use things like switch devices, keyboards head and eye tracking devices to communicate with the interface. As the name suggest people with partial or complete loss of hearing fall into this category. Having audio and video content with transcripts and subtitles goes a long way for people falling into this category. All the other type of impairments of the mind fall into this category. These include things like dyslexia or ADHD, people in this category may or may not have a direct issue with consuming content on the web. Regardless there are certain guidelines in place to help people with this kind of impairment. Now that we have gone over the different types of disabilities that occur. how does on make an accessible application in the first place. So the content we create can reach the millions of people who are unable to consume it. 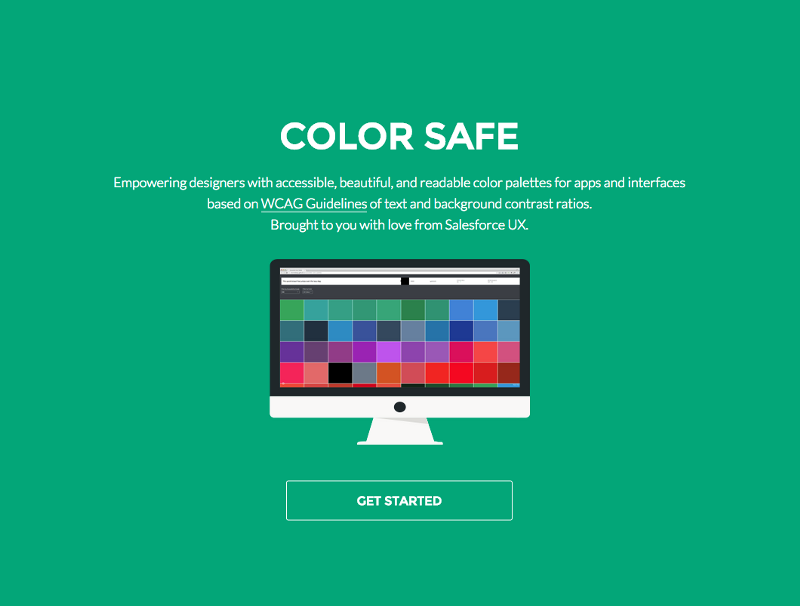 WCAG or Web Content Accessibility Guide is a guide that helps us have a checklist of things to cover before we move our application to production such that it is accessible by all. We will now discuss the list of things that we must ensure according to WCAG 2.0 guidelines. In order for us to have accessible applications WCAG recommends that our applications be Perceivable, Operable, Understandable and Robust. In order for the content to be the 4 things mentioned above, WCAG decided to have the guidelines be divided into 3 levels of accessibility which are as follow,. A ( Beginner) , AA (Intermediate), AAA (Advanced). This helps them decide the level of accessibility that any application has based on what problems they solve. You can find a comprehensive checklist over here at wuhcag blog but we are going to cover the gist of it here as well. Provide text alternatives for non-text content Some users browse websites with images turned off (as do some users with slow internet connections). These must be true alternatives to the content: they must provide the same information. Add a text alternative to all of your images. 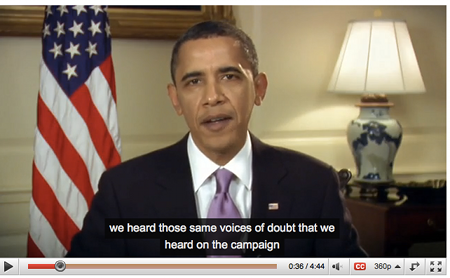 Add a text alternative to your audio and video (a succinct description of the topic). Add a name to all of your controls (such as ‘Search’ or ‘Submit’). Provide an alternative to video-only and audio-only content. Some users will find it difficult to use or understand things like podcasts and silent videos or animations. Place the text transcript, or link to it, close to the media. These are helping us make our applications more accessible for Time Based Media. Like making video and audio that may be live accessible for people who can’t consume the particular content live. Use to define an order when you can’t order the elements themselves in a particular order. If possible give people the ability to change the size of the fonts on the webpage. 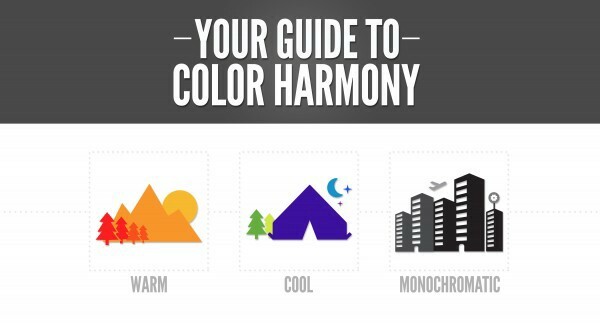 Do not use presentation that relies solely on color. One in 12 men suffer from color blindness. That is 8% of all men in the world who would not be able to access your website. Images, graphs and charts can have colors to enhance them but shouldn’t be the only way to understand the said information. Assign language to page, Every webpage has a language assigned to it in its html code. It helps screen readers to pronounce the text in a proper way. you only need to set this once in your main template page. Clearly identify the errors on page. 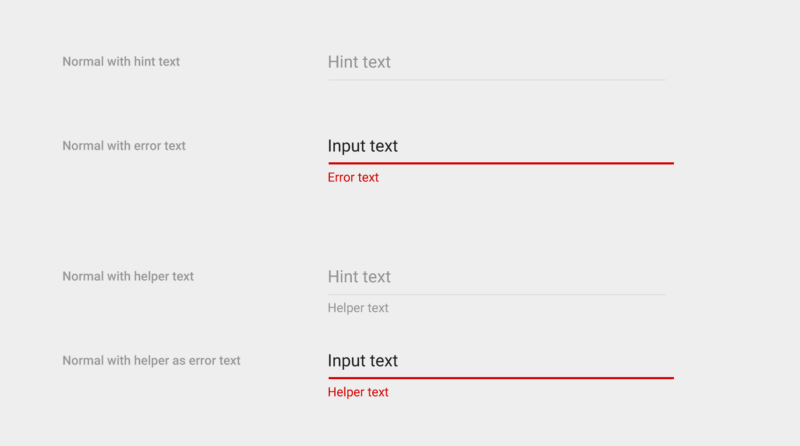 While filling forms and input fields we tend to make mistakes quite often. People suffering from disabilities are highly prone to such mistakes as well.Hence it is important to get appropriate feedback when we do so. The next part we go to is the AA Errors, this the second level of accessibility and is considered as an intermediate level. Item like legal data, transaction information or bank account information should be reversible. 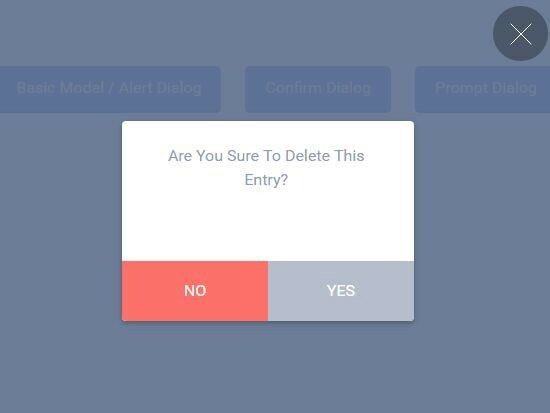 Add a confirmation page in places where the user is deleting something or adding sensitive information that cannot be reversed. Some of your users will rely on audio description to help with videos. Adding audio description to your videos means these users have the same information as everyone else. Make an alternative version of your video with an audio description soundtrack and link to it from near the original content. Make sure that the text is re-sizable up-to 200%. Some of your users with visual impairments will need to resize text in order to understand it fully. You should allow for up to a 200% resize of text without losing any functionality. Many users on a slow internet connection or some form of visual impairment be using a text-only browser and in cases like these images for text can become a problem to understand. 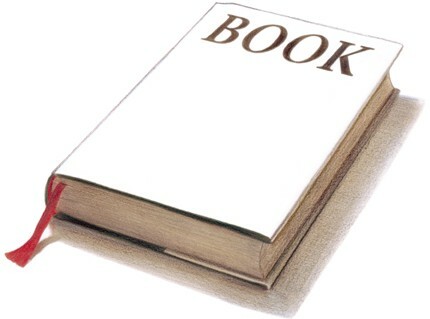 This is an image of written text, Avoid this. As we covered in the A level. Many people tend to tab through your website and it is important to have all menus in a chronological order. It is also very important that users can easily see where there focus is when they are tabbing through the website. Ensure that appropriate CSS properties are used like underlines and borders to highlight focus. All links and buttons with similar functionality look similar. Use appropriate CSS properties to highlight text, labels and images. 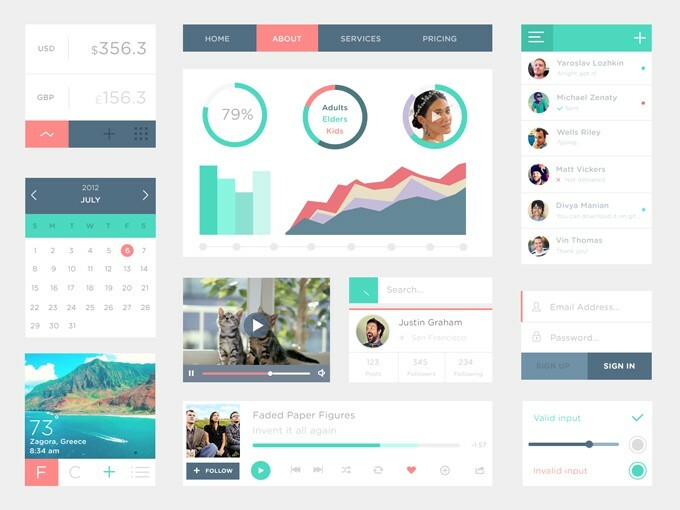 If you are not a designer try to use pre-existing UI kits. It is important to have multiple ways to access pages in a website specially if it is a large website. One of the best ways to do this is to have a site map. A sitemap not only provides the user with a birds eye view of the entire website, it also help search engines index your website in a better way. Optionally include a search bar in the header for better functionality. The contrast ration between your text and background should be at least 4.5:1, This helps increase readability of the content and helps people who are color blind as well. Try to keep your dark text over light background or light text over dark background. For advanced level of web accessibility, it is important that we take care of people who depend on sign language to understand context. Make a version of your video or audio with a sign language interpreter. Many people take time to get through content on your website this can include screen readers or people slowly trying to understand the given information, It is hence important not to have time limits on your website. Do not use time limits unless it is something like an auction or video stream. If you have time limits, give the user the option to turn off these time limits. There may be readers who have not had appropriate schooling. It is hence important that your content is readable by public who have up to 9 years of schooling experience. Try to break up the information in headings subheadings and support it with diagrams for better understanding. It is important to avoid media or content that flashes in front of the user at high frequency. It can also be detrimental to someone’s health. Avoid any media that flashes more than 3 times per second. The solution is similar to that in AA level, make sure that the colors are contrasting, light text on dark background or dark text on light background. Many people use screen readers or magnify the page to view content might be able to see just the link itself or a very small area around it. It is hence necessary to clearly define the purpose of a link from the given text. Continuously changing elements on the page without request can cause strain and be highly distracting to many people. It is therefor recommended to avoid any change in page elements unless explicitly requested by the user. Try to keep pages static as they are found to be the most user friendly in all of UX principles. If you are trying to provide information like news that constantly updates provide a way to pause it. Avoid things like auto submission of forms. Many users may not understand the site structure. In times like these breadcrumbs really help users navigate through the website. something like this. Add breadcrumbs to help users navigate through the website. Add a sitemap to help users get a hawk eye view of the entire website. This list does not cover all the guidelines but it surely gives developers a start toward building better and accessible applications. Once again you can find all the web accessibility guidelines here at w3c. 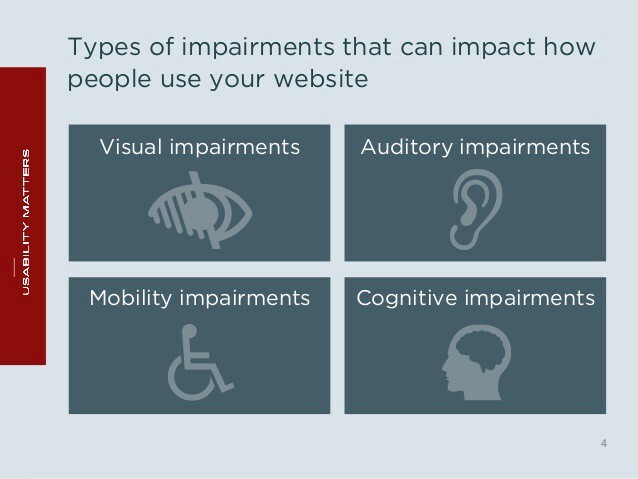 You can also read this great blog which gives a complete guide and more on web accessibility .